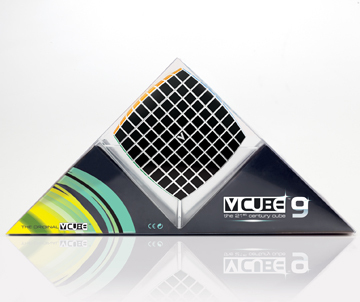 Break your own record with the V-CUBE™ 9, the world's most challenging cube. Created for dedicated cubers who are on top of their game. 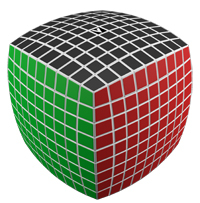 It consists of 386 small -cubies and a solid-cross for supporting their independent rotation on based axes.